WEEK 23 – Corn earworm flights have been consistently high, and scouting this week revealed late stage larvae, pupal exit holes, and newly-emerged adults that will lay eggs within 3-5 days. 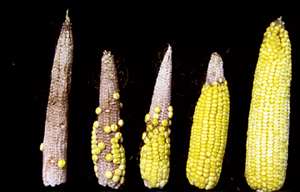 This diversity makes control difficult, and scouting is recommended. Spotted cucumber beetles do become active in the fall, but levels this year are about 500% higher than historical norms. 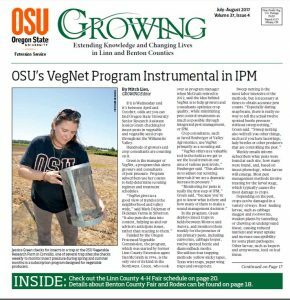 Read the full report here: http://bit.ly/VNweek23 and subscribe on our homepage to receive weekly newsletters during field season. 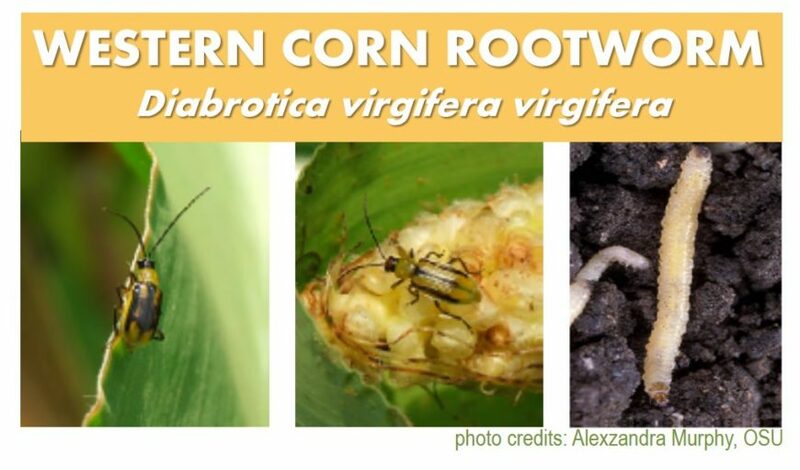 Posted in corn earworm, rootworm, sweet corn.